Ok so I know I've talked about this before earlier in my bike build, but its starting to do my head it. I have found an aftermarket alarm fitted to my K100, when I purchased the bike the owner told me it wasn't switched on and that I didn't need to worry about it, in hindsight I probably should of asked for more detail. However it is currently ruining my sleek empty look I was going for. So what I have tried already is simply slowly unplugging each wire and checking the engine still turns over. However after a few wire the engine does not. Besides this I have no idea what else to do. Does anyone have any experience with any alarms? or know how they work and therefore how to remove them, back to stock? I think you are going to have to trace each wire back to where it is attached to the factory wiring. Somewhere along the line a factory wire(s) has been cut and rerouted to the mysterious black box. @prince wrote: I think you are going to have to trace each wire back to where it is attached to the factory wiring. I've heard that an alarm only needs to intercept and reroute a factory wire, which is the only critical one, aka the wire that is doing all the immobilising, is this right? The immobiliser on that diagram looks alot simpler than the one I have which makes me think mine is after market? As that one seems to only have four connectors, whereas mine has like 9. The reason I posted that wiring diagram was so that you'd know what the wiring should be like without an alarm. @duck wrote: The reason I posted that wiring diagram was so that you'd know what the wiring should be like without an alarm. @DBRMN wrote: The immobiliser on that diagram looks alot simpler than the one I have which makes me think mine is after market? As that one seems to only have four connectors, whereas mine has like 9. I think it might, let me have a look today to see more specifically, but this diagram looks promising thank you. Ok It does look like that I think, so what is that, is there a manual for it, or how would you disconnect it?? DBRMN. . . wrote: It does look like that I think, so what is that, is there a manual for it, or how would you disconnect it?? That is a diagram from a different BMW alarm. Alarms disable vehicles by various means and some have backup systems if one disabling circuit has been overcome. As has already been suggested, you might need to trace where the wires attach and label them. To begin, check at the starter relay. There might be a tap from the alarm into a terminal on the relay that you can restore to its original function configuration. Compare what you see with what is on the diagram duck provided. Ok thank you this is helpful, does it have to be done in a specific order? or just start with the first one I see and start restoring back to factory? This sounds like a much bigger job than I thought. I'll keep this thread updated. Follow each wire from the alarm unit and document the color(s) of each factory wire that each alarm wire connects to. Ok so on closer inspection my alarm seems to have letters on each of its wires. So what I'll do is say what letters go to which colours. @DBRMN wrote: does it have to be done in a specific order? or just start with the first one I see and start restoring back to factory? Why not start where I suggested? Otherwise, flip a coin. What we need to do is figure how to take out the alarm and reconnect those circuits as they were before the alarm was installed. Ok so here's my plan, first step label everything and draw a diagram to show what named wires from the alarm go to what colour wire on the bike. Then as you said Laitch, then start with starter relay, and go from there. Does that sound logical? Factory wires have been cut and rerouted to the alarm box. Trace those wires back to the factory wiring and reconnect. Also, trace back to the original wires and remove taps. 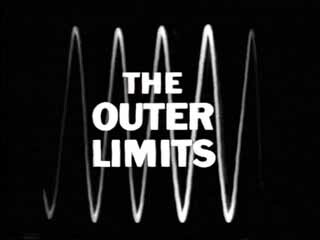 @prince wrote: Don't over think it. 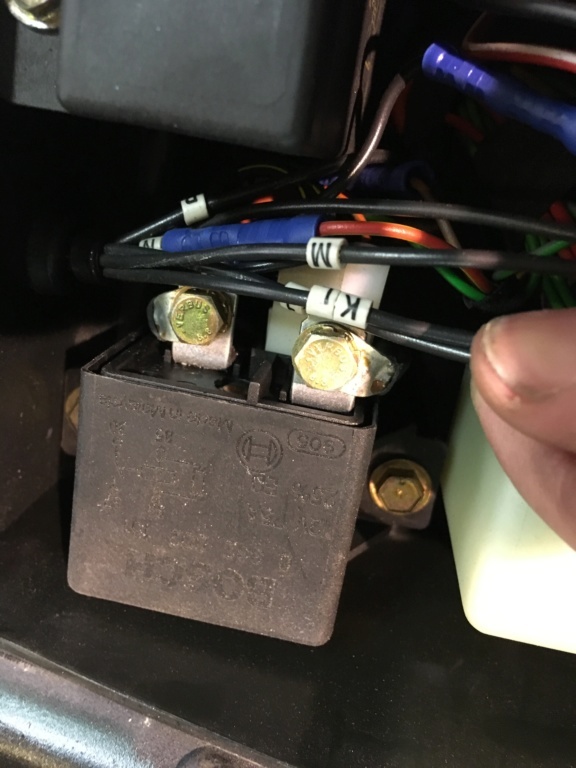 Also be sure to disconnect the battery before messing with any wiring in the relay box. One of the starter relay terminals (rear if from the factory) is directly wired to the battery and always "hot." Ok I'll give it a crack hopefully it works and I don't end up with more problems than when I started. It's usually easy enough to spot the alarm wiring that was added in - the wires themselves will be 'different' / there'll be insulation tape - not proper cloth loom tape / there'll be different connectors, or soldering, or crimps. Look carefully and it should start to reveal itself. 2. Where the alarm taps into the individual indicators - the BM wiring is blue/black and blue/red for the indicators. These alarm wires might be individually fused. 3. Where the alarm immobilises the bike - most aftermarket alarms go for the low hanging fruit on this one. In the BM's case there's a black/yellow wire that powers the starter relay. Most installers will cut into this and reroute it via the alarm's internal relay to provide the immobiliser function. I'll have a quid on this being the case on your bike. This (the OE black/yellow wire) is the only thing that you have to rejoin in order to get the bike running. There might be some facility for the alarm to be overridden with it's own keyswitch, in case of malfunction. This should be easy to spot - just trace the all the wires from the alarm box and you'll come across it if there is one. The alarm might also have a remote doohickey - anti-tilt sensor. Keep us posted & good luck. And no, I have never stolen a bike. Does this post need deleting after the problem's sorted? 2. Where the alarm taps into the individual indicators - the BM wiring is green/blue and green/black for the indicators. These alarm wires might be individually fused. @chris846 wrote: Does this post need deleting after the problem's sorted? What as a safety thing? I think this is going to be actually possible at my skill level. I had a spare minute today to follow a few wires and I found a green wire that was cut sent to the alarm then came out of the alarm and joined another green wire in a very similar place on the bike (within a centimetre of each other), so that gave me a pretty good indication these two wires were supposed to be joined. Thats all I got round to so far but I'll keep you all updated. ....but not if you follow my advice - I've amended my original post 'cause I got the indicator wire colouring wrong, soz. 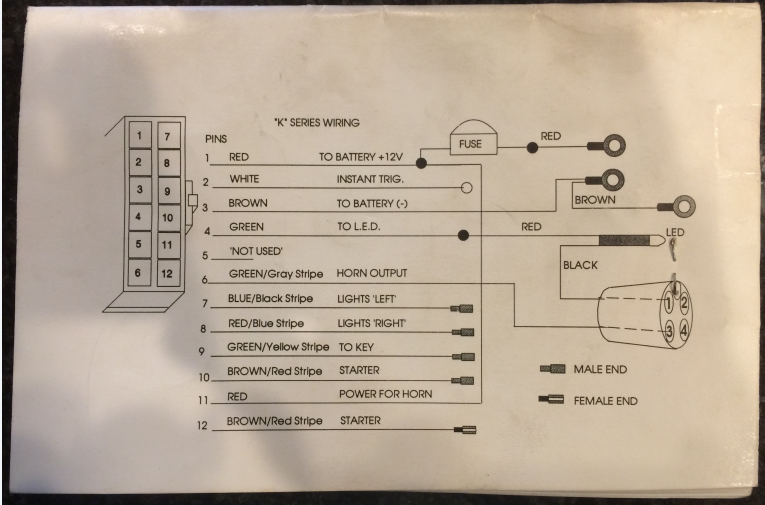 If you have a look at Duck's wiring diagram, you'll see that the green wire in the original loom is what get's powered up when the ignition is switched On. 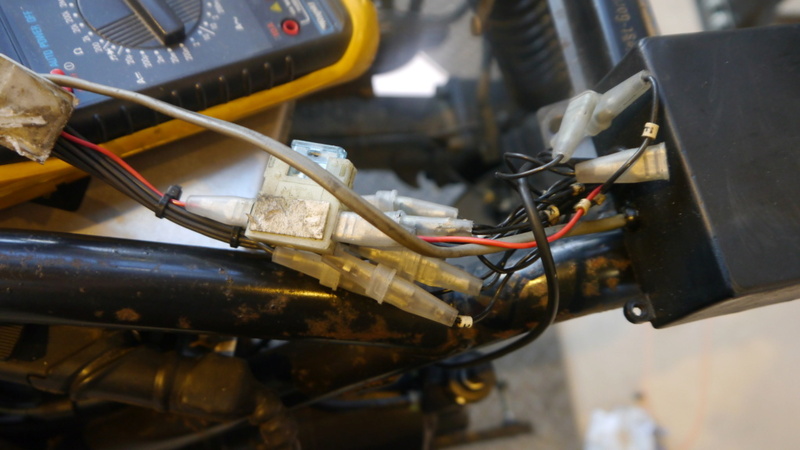 That might be what the alarm installer cut into to immobilise the bike - that fact that it was cut and rerouted via the alarm module (probs an internal set of contacts that open when the alarm is activated - giving the same effect as switching the ignition Off) might indicate this? 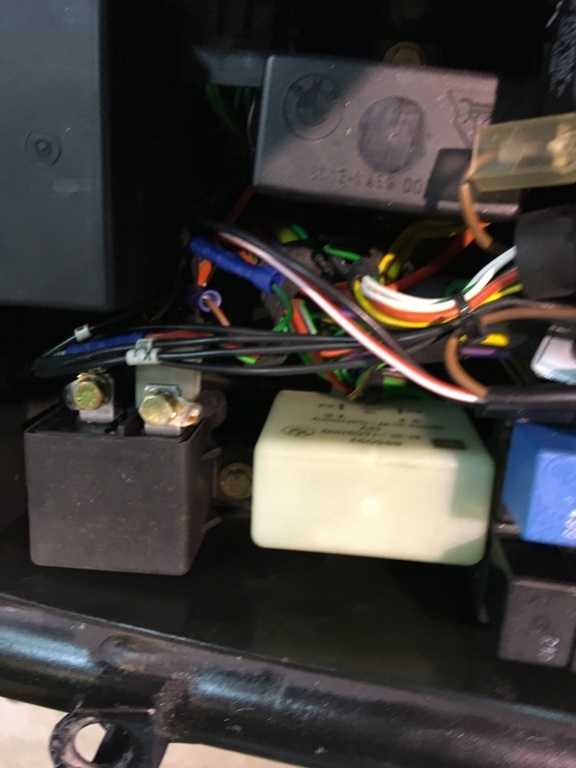 Hi, I know there are a myriad possibilities in the wiring but I removed an alarm from a '86 model of the K100RS which was identical to your pic. I found the following .. The 'green' wire under the tank had been intercepted and looped through the alarm box. 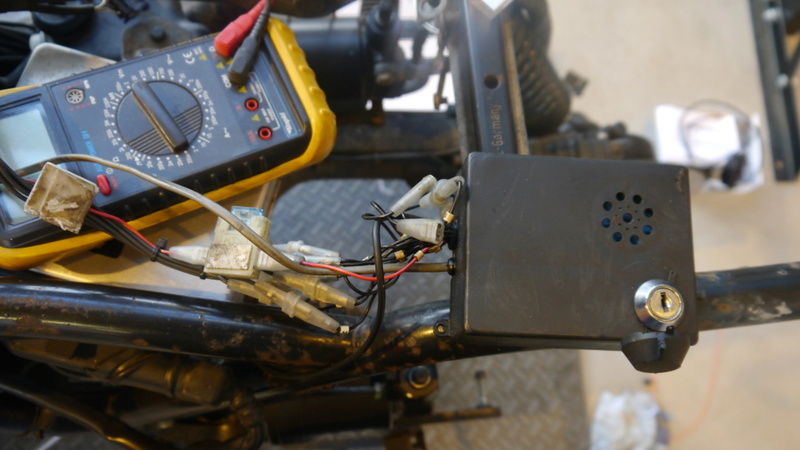 Alarm was also hooked into the 'anti-theft systems' 4-pole circular connector inside the relay box where it can pick up power, horn enable and immobilize the bike using the the over-temp circuit. There were also alarm connections into the blue/black and blue/red indicator circuits in the relay box to flash the lights. There was a dedicated 2-wire circuit for an IR sensor for the alarm's key fob. This might help. Best plan is to take your time and understand the purpose for each wire before it is removed so the bike runs and works as it should when you're finished. btw I removed the alarm to cut down the parasitic drain on the battery from 45mA to 4.7mA. Haven't had much time due to tests, however the green wire I found I have re soldered together. However that is it, haven't had a chance to test it yet. Good news, managed to test the bike yesterday. It switches on. Check. It turns over. Check. So it safe to say one wire is done, slow but steady progress. I am going to rewire the wire I cut though cause it was a terrible connection, because I was trying to get it into the original connector but didn't have enough wire etc, so Im just going to bypass the connector. SOLVED! So this green wire we talked about. I did a nice soldering joint back together with some heat shrink, tested the bike again, turns over. So I got excited and just started unplugging it all and seeing whether the bike would turn over. And it did. So I was standing there with the alarm in my hand and the bike still turning over. So I'm going to keep the alarm until I actually test it starts. But this is very promising. You were right I was overthinking it, was a lot easier than I was expecting. Very happy. A good start, however I don't want to rain on your parade, but just because the bike turns over on the starter doesn't mean some of the other wires weren't there to cut power to the ignition coils or injectors. Have you checked these are operating? @mike d wrote: A good start, however I don't want to rain on your parade, but just because the bike turns over on the starter doesn't mean some of the other wires weren't there to cut power to the ignition coils or injectors. This was my fear, this is why I haven't thrown the alarm away yet. I'll do a bit more investigating, I can test the spark plugs but not the injectors until I actually come to putting petrol in the bike. My main cause for celebration is that before when I unplugged it it wouldn't turn over. But your probably right. It may be difficult with engine spinning on the starter, but you may be able to hear the injectors pulsing/clicking. If you have access to an oscilloscope you could check the injectors with that. @mike d wrote: It may be difficult with engine spinning on the starter, but you may be able to hear the injectors pulsing/clicking. If you have access to an oscilloscope you could check the injectors with that. It's a device that provides a graphical representation of voltage when it's oscillating. @DBRMN wrote: Whats an oscilloscope? What the hell do they teach you guys at school these days????? Oh I could tell you all about the quark structure of an atom or why a current account deficit is bad for a countries terms of trade.... all the useful stuff. Can you tell all about how to do a Google search? @Laitch wrote: Can you tell all about how to do a Google search? Tested the spark plugs, they spark so I'm going to assume that the injectors work aswell but if they don't we'll jump that hurdle when we get to it. It's fine to wait (are you still in the middle of exams? ), but as with most things in life, don't assume anything. @mike d wrote: It's fine to wait (are you still in the middle of exams? ), but as with most things in life, don't assume anything. Yeah I am I'm not going to be working on the bike till 16th of March now sadly, when I say assume I just mean when I come to start the bike in a months time and it doesn't start I'll know the spark plugs aren't the problem but the injectors might be. Good luck in your exams. I am at an age when I don't need to worry about them anymore, and haven't for years.